For use with those using Harcourt Storytown for Kindergarten. Run these pages at the conclusion of each theme, or back to back at the end of Unit 1. 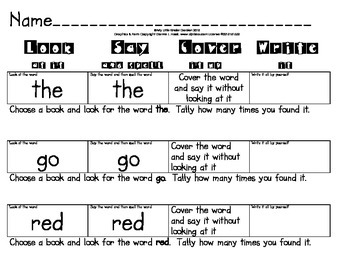 We have included the color word red in here as well as we focus on this color word simultaneouslyThis s is for use in the classroom or as homework. It incorporates the use of tally marks to further develop beginning counting and fine motor skills. 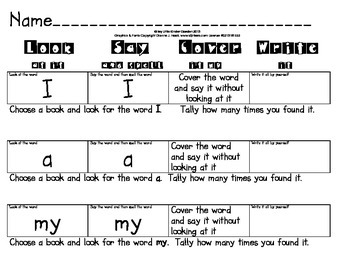 Look for additional Harcourt Storytown Kindergarten files we have developed as well!